Today, Amazon and Best Buy are offering the cheapest price yet on the Amazon Echo at $50 off. The popular smart speaker is available right now for $130 instead of the usual sticker price of $180. The price of the Echo has been fluctuating a bit in recent months with sales going as low as $140 to $150. In May, Amazon and Best Buy did a discounted "two pack" where you could get two Echo units for $280. Today's deal beats that sale by $20 if you were to buy two, and it's the best price we've seen since the Echo's launch. The Echo is a great little device for smart home fans. It can control your smart home lights, thermostats, video camera systems, and other devices. 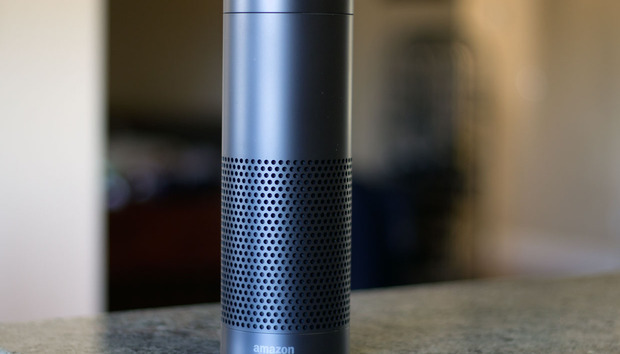 The Echo is also hooked into Amazon's retail catalog to let you shop with your voice, and even get access to some Alexa-only deals. Speaking of which, Amazon is expected to announce its third annual Prime Day in the coming weeks. (You can read our news about last year's Prime Day for more details on what the sale is all about.) Given that this is the steepest discount on the Echo we've seen yet, we don't expect to see a deeper discount on the big sales day. Amazon and Best Buy's Echo deals are available for both the black and white versions of the smart speaker. IPv4 shortage: a timebomb for CTOs?